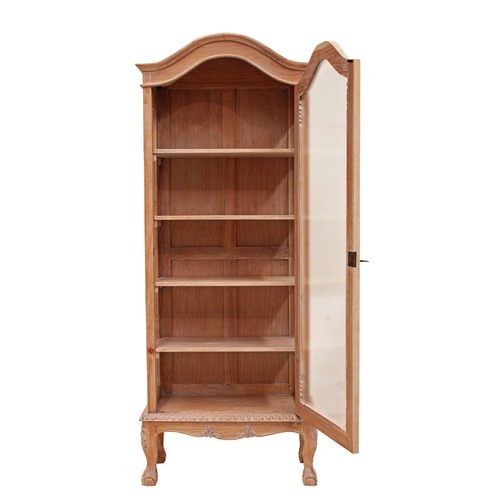 The French range references the emerging classic Parisian trend and the much loved Provincial look. 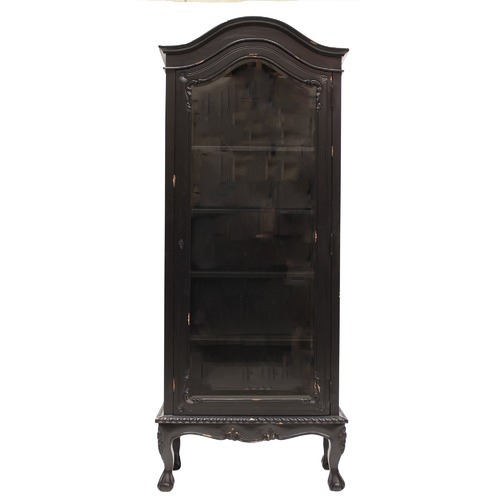 The subtle vintage distressing technique enhances the handcrafted detail of each piece. 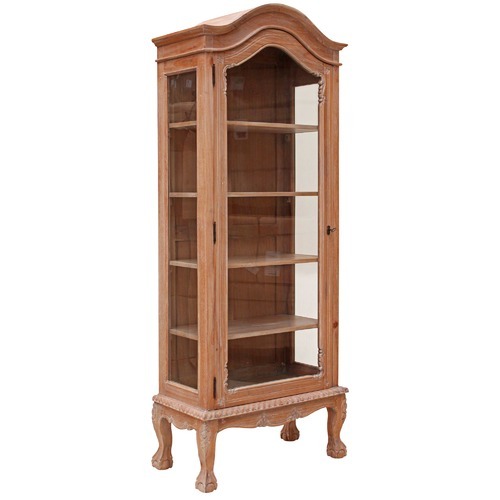 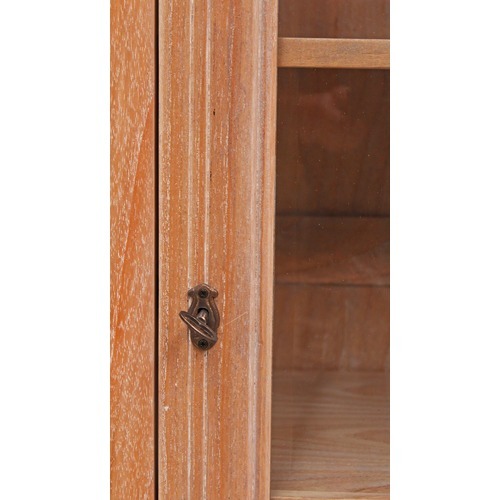 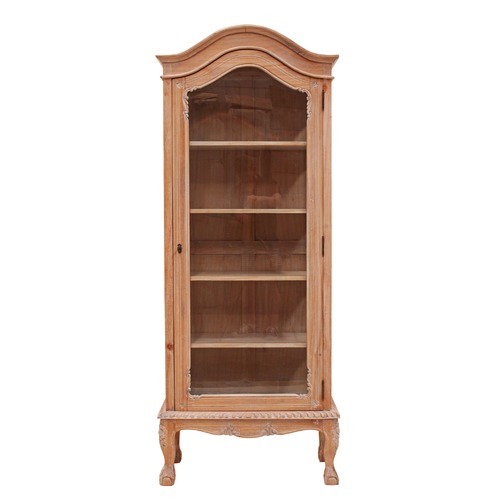 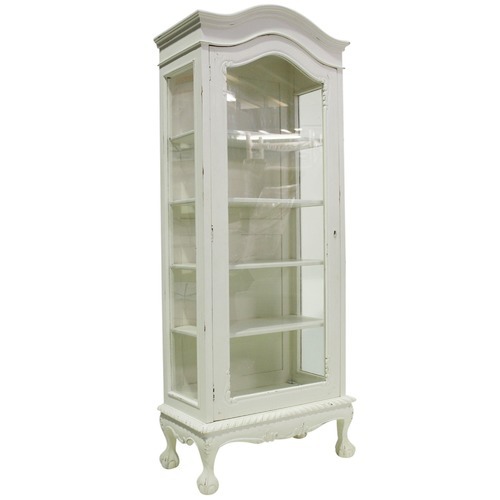 When you buy a French Provincial 1 Door Showcase Cabinet online from Temple & Webster in Australia, we make it as easy as possible for you to find out when your product will be delivered to your home in Melbourne, Sydney or any major city. 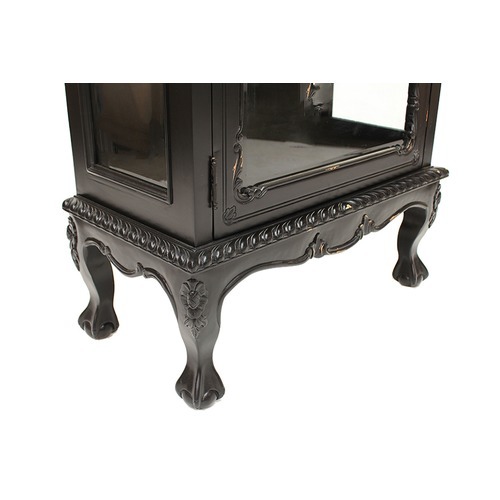 You can check on a delivery estimate for the Carrington Furniture Part #: MBKC 126 E here. 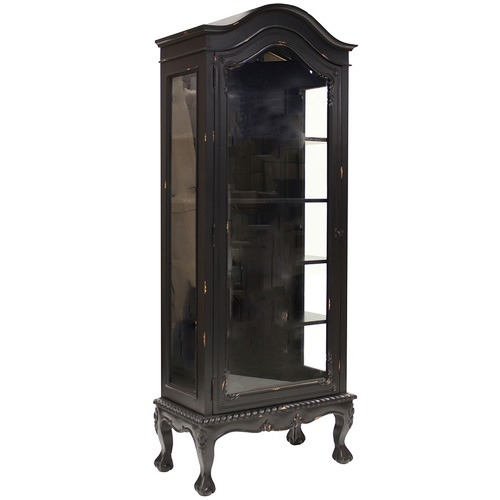 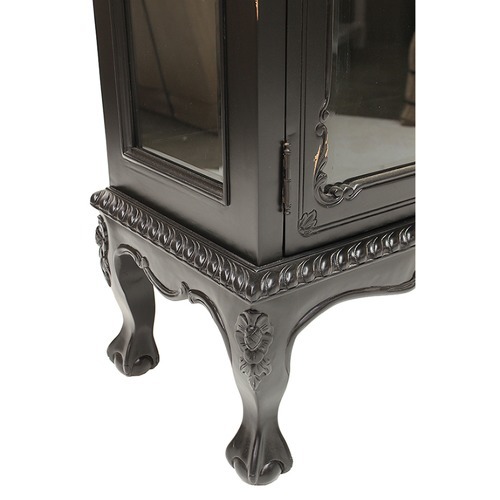 If you have any questions about your purchase or any other Display Cabinets product for sale our customer service representatives are available to help.Whether you just want to buy a French Provincial 1 Door Showcase Cabinet or shop for your entire home, Temple & Webster has a zillion things home.